A strategic aim of a creative momentum project and the NPA Programme is to increase internationalisation among SMEs and micro-enterprises. While online and virtual routes to market are very important, a physical presence at a trade event in the target market is the most effective route to export markets for many creative sub-sectors (e.g. craft, film) and in particular for sourcing distributors. Between 2016 and 2018, a number of creative enterprises in the West of Ireland, Northern Finland and the South East of Northern Ireland will receive support from a creative momentum project to attend key international trade events in Europe on the basis of their established profile, their marketing plans and export readiness, the appropriateness of the trade event they chose, and their ability to disseminate experience to other similar enterprises. 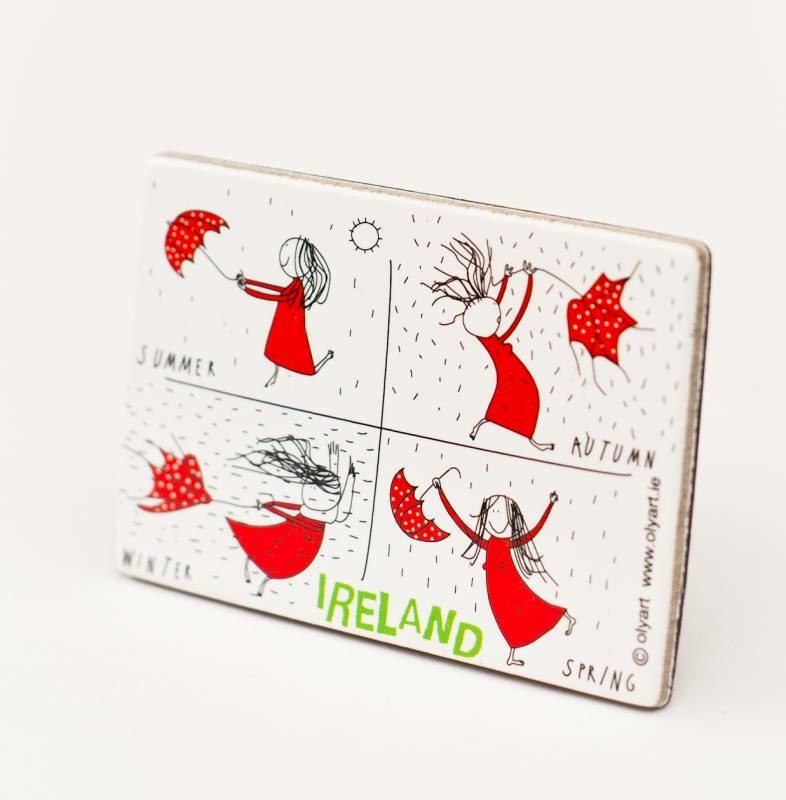 OLYART, which specialises in souvenirs inspired by contemporary Ireland, is the first company from the West of Ireland to receive support for attending Showcase – Ireland’s International Creative Expo. 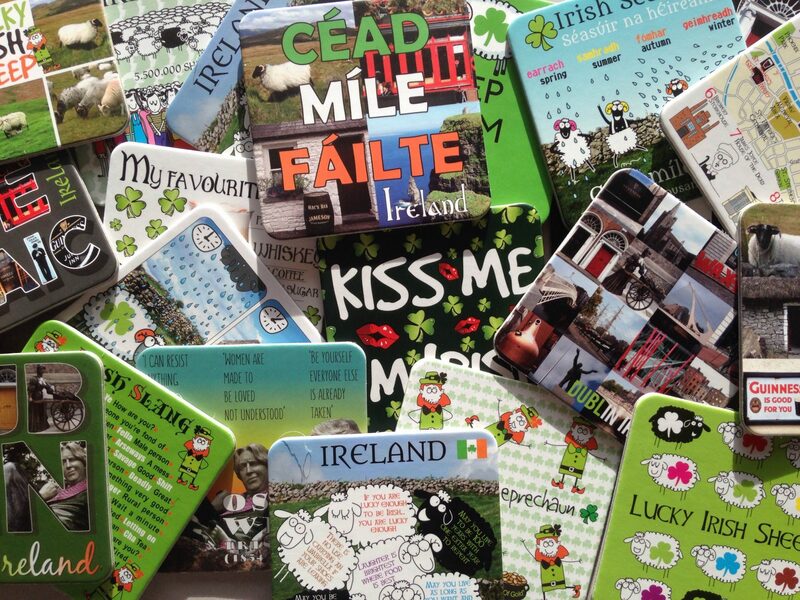 Their beautifully designed cards, coasters, bags and magnets are hand drawn, colourful and often humorous, and represent Ireland as Aleksandra Kieldanowicz and Joanna Zalech see it: a place of great heritage and beauty, which should be discovered by taking the time to talk to people and get lost in the landscape – but also a place where people just get on with the incessant wind and the frequent rain! Originally from Poland, Aleksandra and Joanna, trained in architecture and publishing respectively, began to make their first range of postcards in 2011 because, as Joanna explains, the economy was not going well and Aleksandra’s beautiful cartoons deserved to be seen. 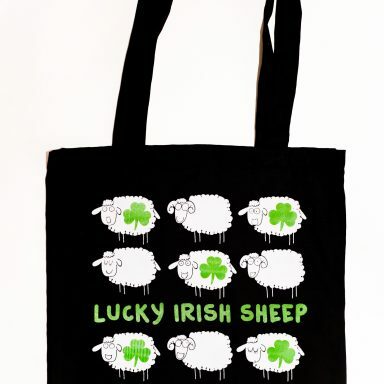 Having started with “extremely contemporary, very minimalistic design”, OLYART has progressively adapted to a souvenir and gift market demanding ‘classic’ themes such as “shamrocks or sheep”. 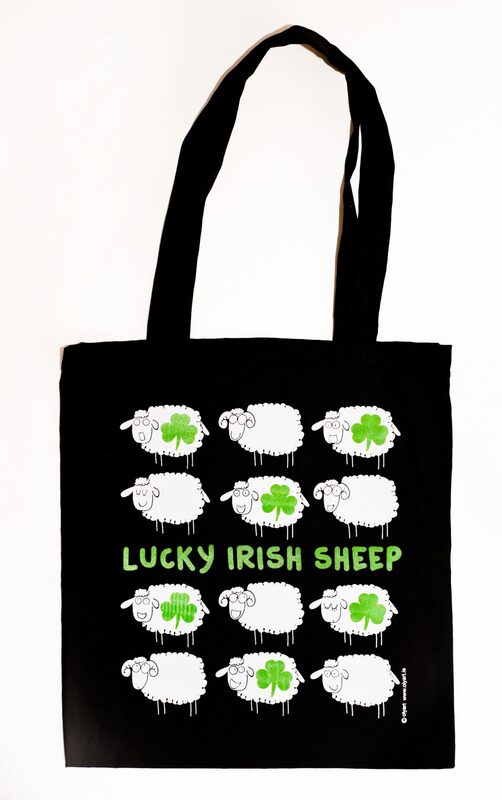 Along with the determination to maintain production within the EU and mainly in Ireland, it was their ability to creatively adapt to market needs that really impressed us. The OLYART brand can be found in many shops and visitor centres across the nation, including Carroll’s Irish Gifts, Cliffs of Moher Visitor Centre, and Malahide Castle Visitor Centre. Aleksandra and Joanna have also built a special relationship with Le Comptoir Irlandais, which has shops in 42 locations across France. 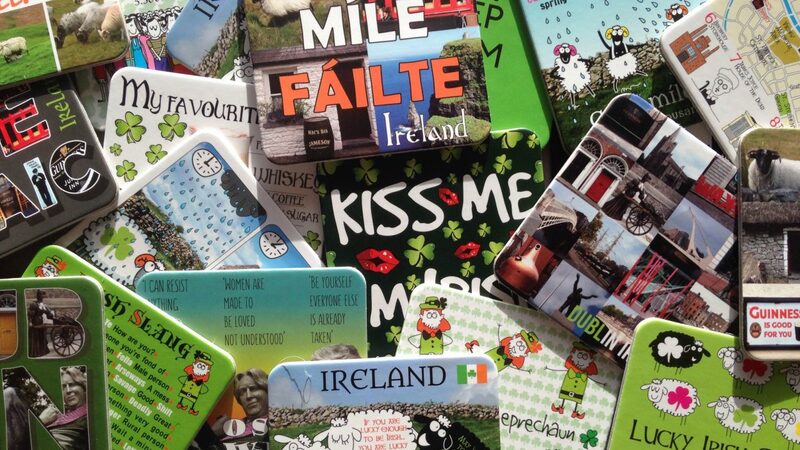 OLYART obtained support to attend Ireland’s largest international trade show, which opened in Dublin on Sunday 24 January 2016 and will run until Wednesday 27 January 2016. Over 40 years, Showcase has established itself as a must-see trade event, attracting more than 5,000 buyers from Ireland and over 20 countries keen to view the latest collections from more than 450 Irish designers, manufacturers and craftspeople across Fashion, Jewellery and Home & Giftware.